A recent parliamentary roundtable aiming to answer the question “what do future governments need to do to ensure all children in primary schools have access to the arts?” is good news for people involved in arts education. 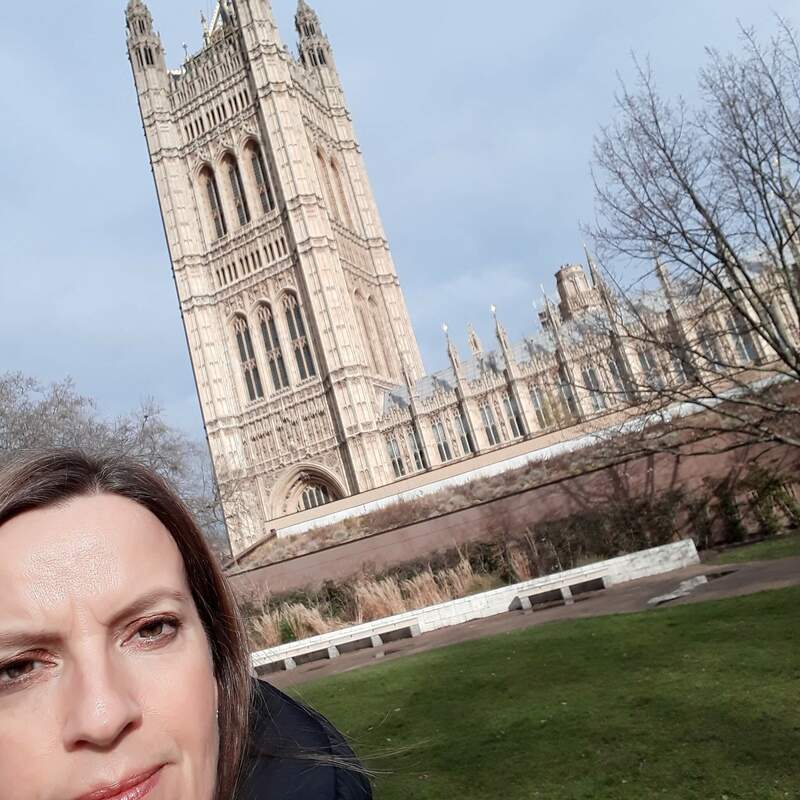 IVE’s Cultural Education Director Sarah Mumford attended the House of Commons on the 6th March 2018 to take part in a discussion aiming to look at the current state of arts education for children, particularly of Primary school age, and what needs to be done to preserve and improve it. The cross-parliamentary roundtable was chaired by Mike Kaine MP, Shadow Minister for Schools with the opening speech given by Tracey Brabin MP, Shadow Minister for EYFS (Early Years Foundation Stage). The meeting was convened by The Fabian Society, in association with Children & the Arts and the Musicians’ Union as part of a new research project that will engage politicians from all parties. Just the fact that this project exists is a positive step, demonstrating that government is listening to concerns being raised by arts educators on a number of topics and the meeting was a mix of passionate talks outlining the scope of the current issues in arts education and some very workable ideas for addressing them. Tracy Brabin gave the opening speech referencing her background as an actor and the fantastic drama teachers that inspired her. Ms Brabin is involved in a number of projects relating to arts education including co-chairing a committee on access for deprived children to film and television industries and she expressed deep shock at the barriers to access for this cohort. She described how the schools’ fair funding formula has had a huge impact on the arts leading to teachers having to teach subjects that they are not familiar with. Referencing the 2017 Acting Up report – an enquiry into Access and Diversity in the Performing Arts, she stressed how arts subjects improve mental health and are necessary for fulfilling our obligations to teach children empathy, resilience, critical thinking and determination. Ms Brabin is going on an education roadshow nationally with the Labour Party and wants to see the arts being championed as she goes around the country. Emma Moorby from Children & the Arts spoke next, outlining the charity’s ambition to support opportunities for children to learn outside the classroom and from visitors into schools with a balance between watching/consuming and making/producing. She described how resources in primary schools are lacking and that visits out of school are hard to justify for financial reasons. The arts are a third space which aren’t school or home – and it is important all children have access to that. They are keen to see more arts career mentor figures for children and also stressed how for disadvantaged children access to the arts was a pressing issue. Dianne Widdison of the Musician’s Union followed highlighting the fact that primary schools generally don’t have a music specialist and that most Initial Teacher Training providers only provide 2 hours of music training for primary teachers. She cited Newham Borough Council’s commitment to Every Child a Musician where every child in Year 5 receives a free musical instrument and free tuition for 3 years and to Every Child a Theatre-Goer where every child gets to go to the theatre for free funded by Stratford Circus, Theatre Royal Stratford East and London theatre partners. The mayor is fully committed to this approach and it would be great to see for local authorities making similar commitments. One of our most repeated ideas, arts subjects need to be included in the Ebacc as they are in the Ibacc to demonstrate that the government understands the value arts have and prevent them being squeezed out of secondary and subsequently primary too. This roundtable was primarily focused on primary education but clearly this is a sticking point for many arts educators. Norway’s ‘Cultural Rucksack’ was held up as a model example. This is a National Programme for Arts & Culture in Norway enabling every child to have cultural experiences ages 6-16 intended to ensure that students in primary and secondary schools have an opportunity to experience professional artistic and cultural productions during school hours several times a year. To address funding issues, an arts pupil premium similar to sports premium was proposed as was an Arts Day in schools alongside existing Sports Days. A lot of comments centered on better communicating the value of the arts. Examples included gathering inspiring stories of the impact of the arts and improving the confidence heads have in being arts leaders or signposting the routes into arts careers earlier and more effectively. In summary, a surprisingly positive encounter that demonstrates the passion and conviction that exists in the arts education community and the drive to halt the demise of the arts in schools. It’s a fantastic start but those of us who care need to continue to advocate for the value of the arts and hold the government to task to make practical changes. The Fabian Society thanked contributors and drew the event to a close promising to look at the evidence and be back in touch with everyone in due course. You can follow more news on this report here. 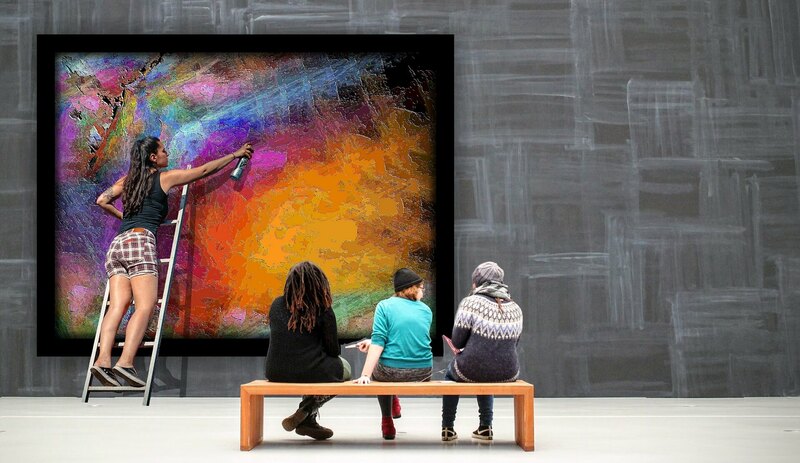 Care about quality arts education for everyone? If you’re a teacher then consider using Artsmark as a framework to improve arts & cultural education in your school and Arts Award to acknowledge pupils’s arts engagement and leadership. If you’re a parent, you can donate to IVE today to help us fund creative education opportunities for disadvantaged young people.